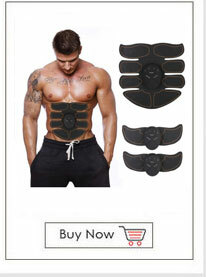 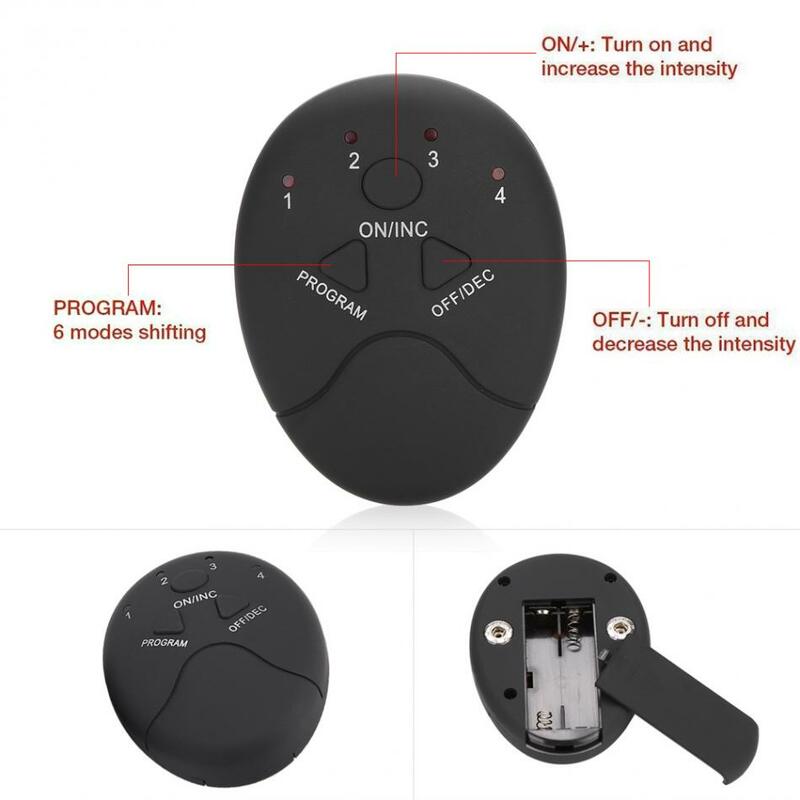 This product can make you exercise everywhere. 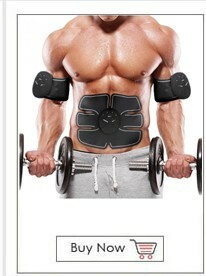 Without even lifting a finger, achieve the body of your dreams. 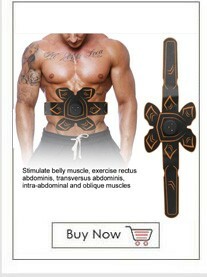 There are two versions, depending on the area of your body you want to target. 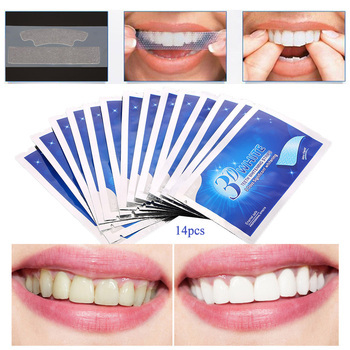 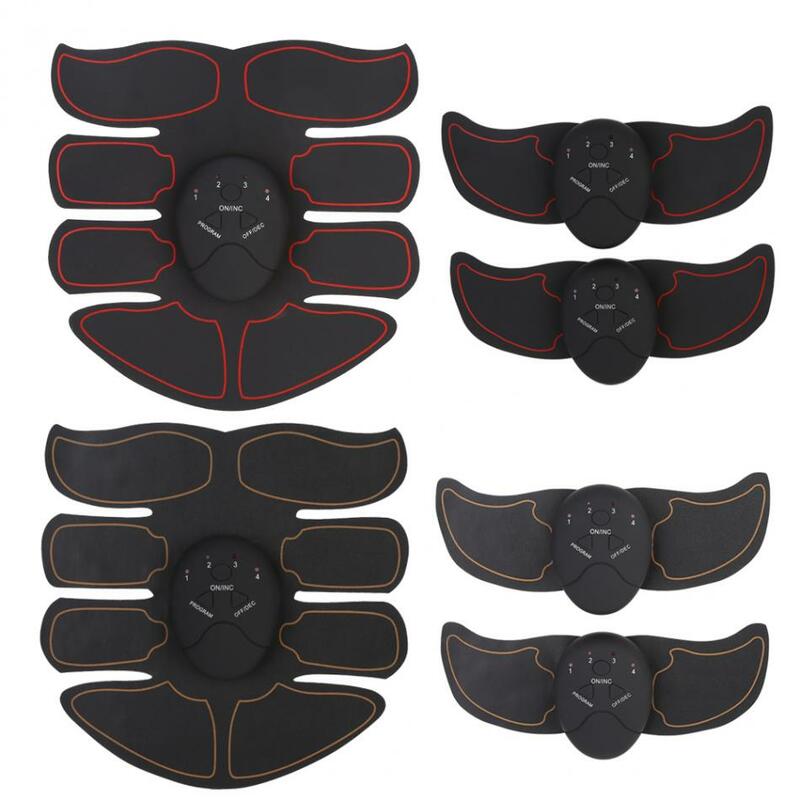 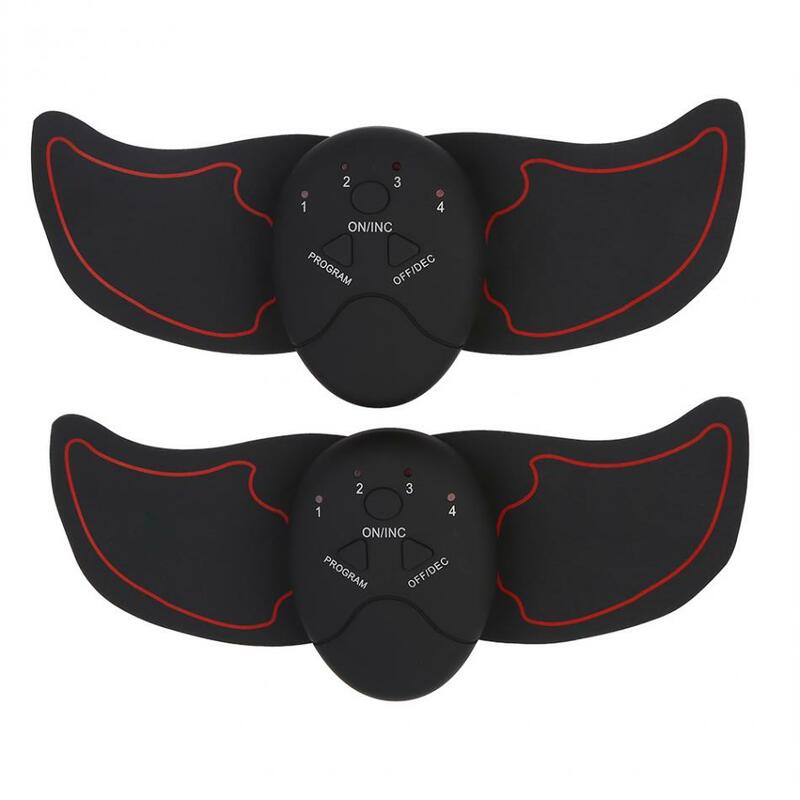 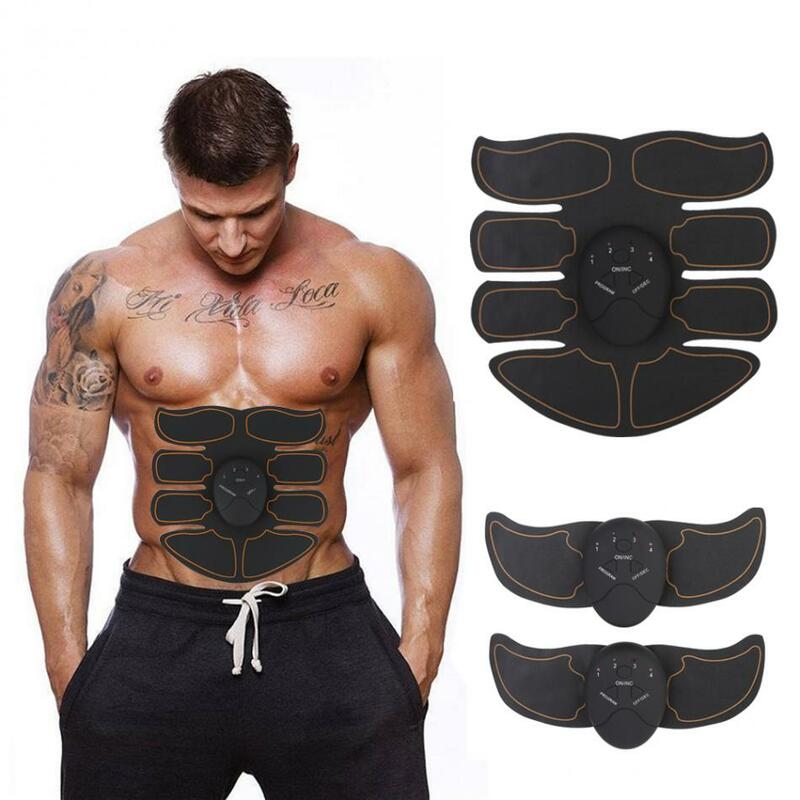 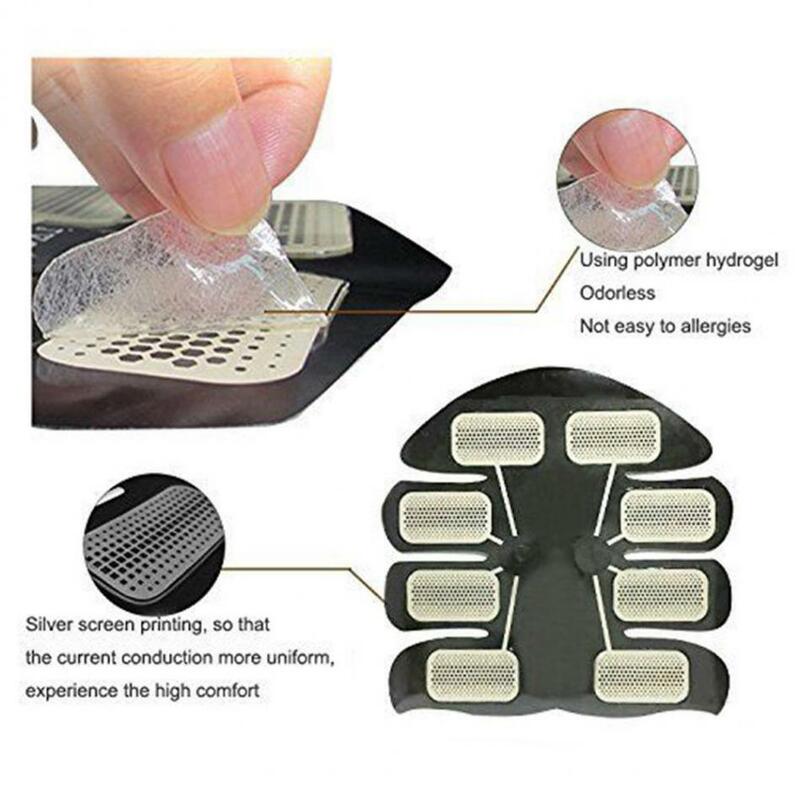 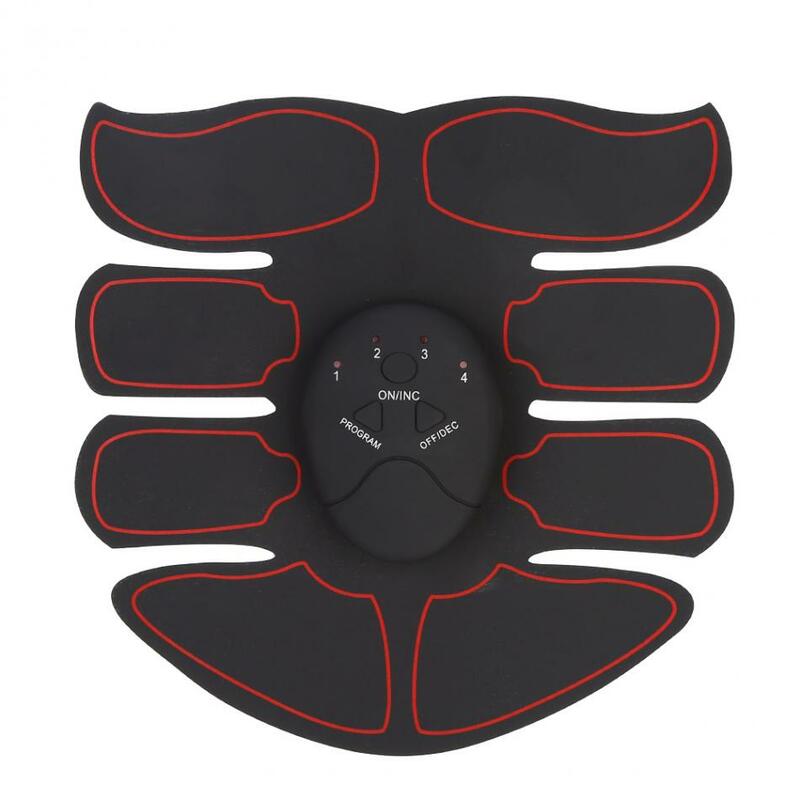 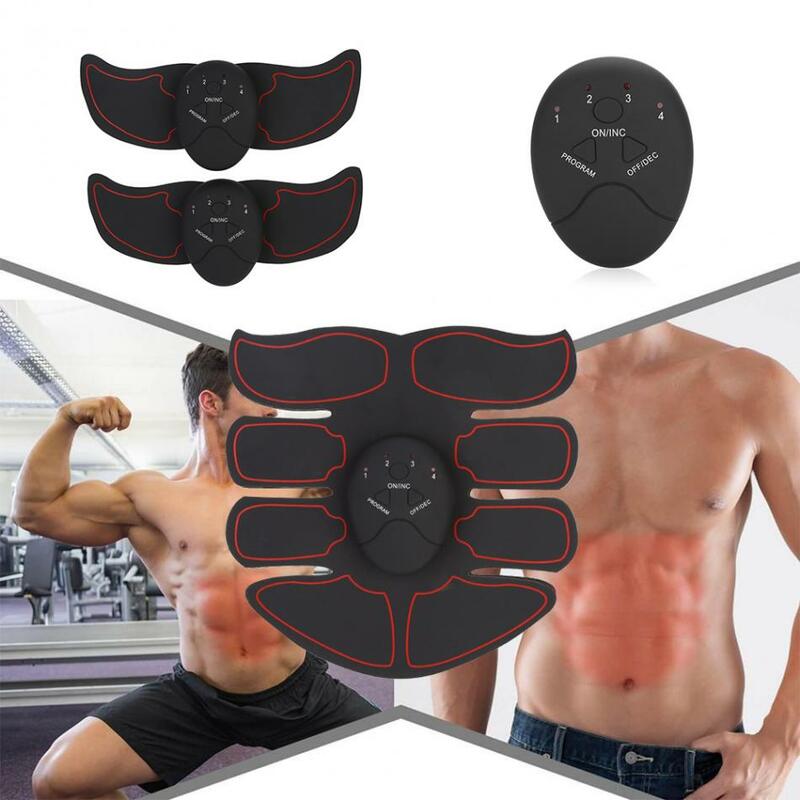 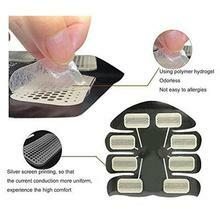 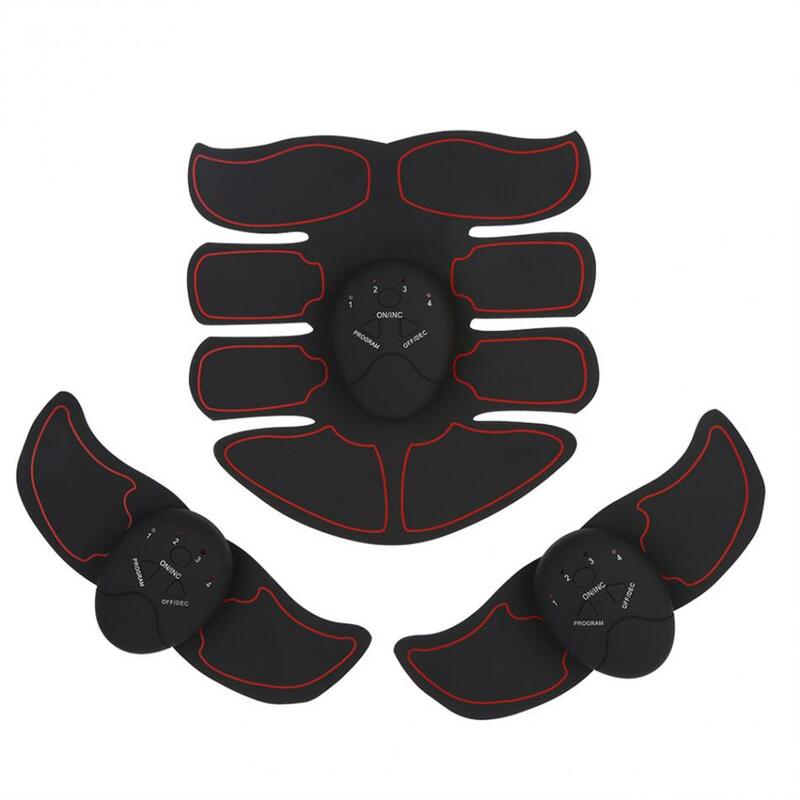 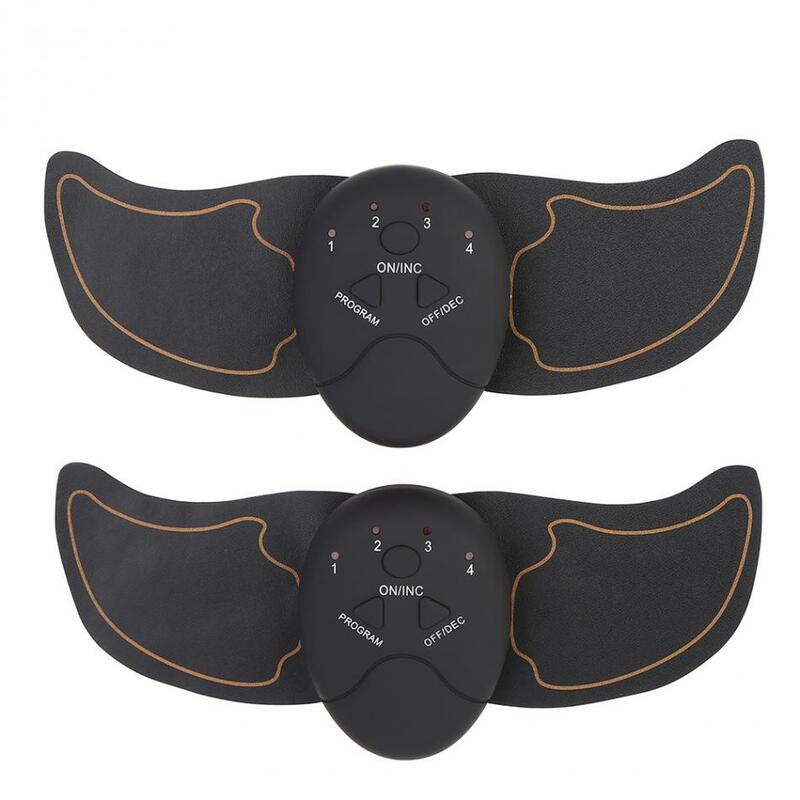 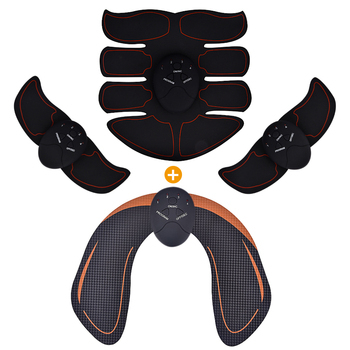 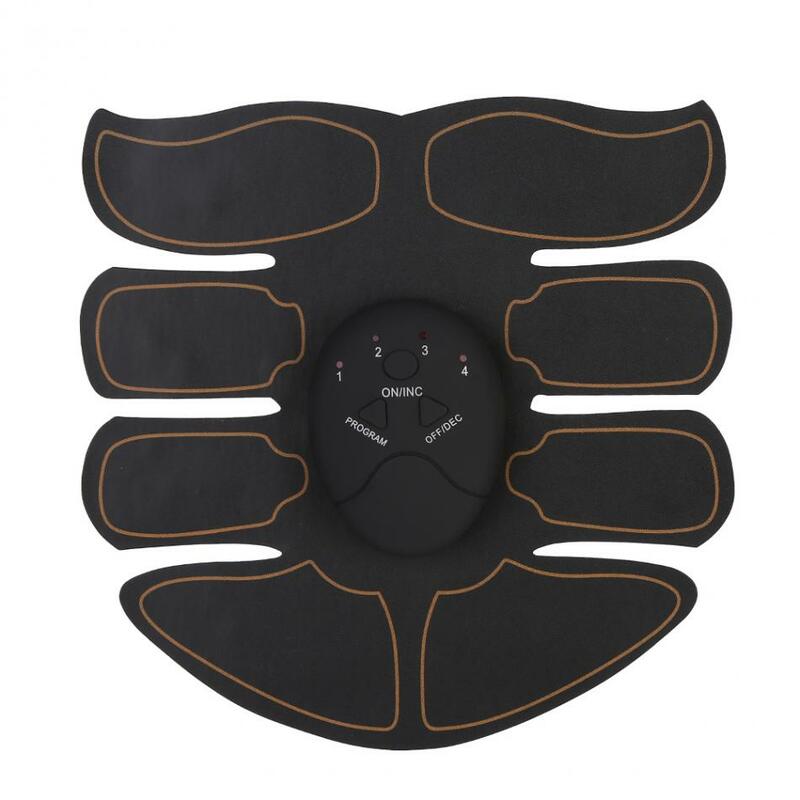 The soft PU pad is comfortable and neatly fits the contours of your skin, while the electrodes utilizing silk printing and the conductive gel sheets distribute the pulses effective. Make you a slim shape without exercise in a easy way. 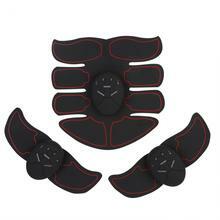 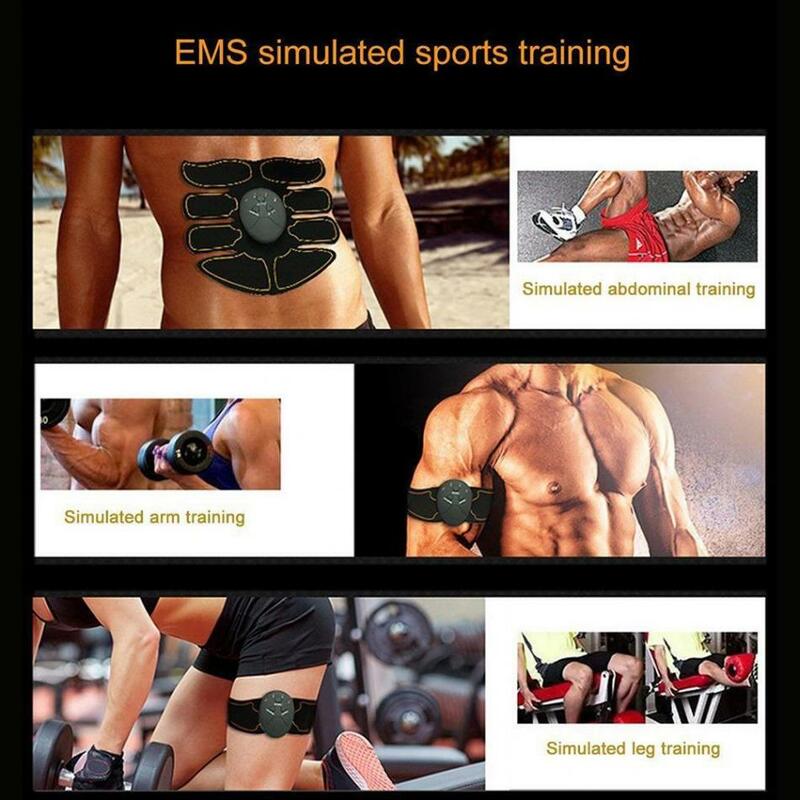 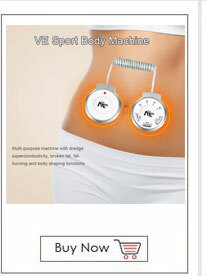 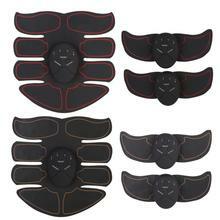 EMS technology, uses electrical signals to directly stimulate and exercise the muscles. 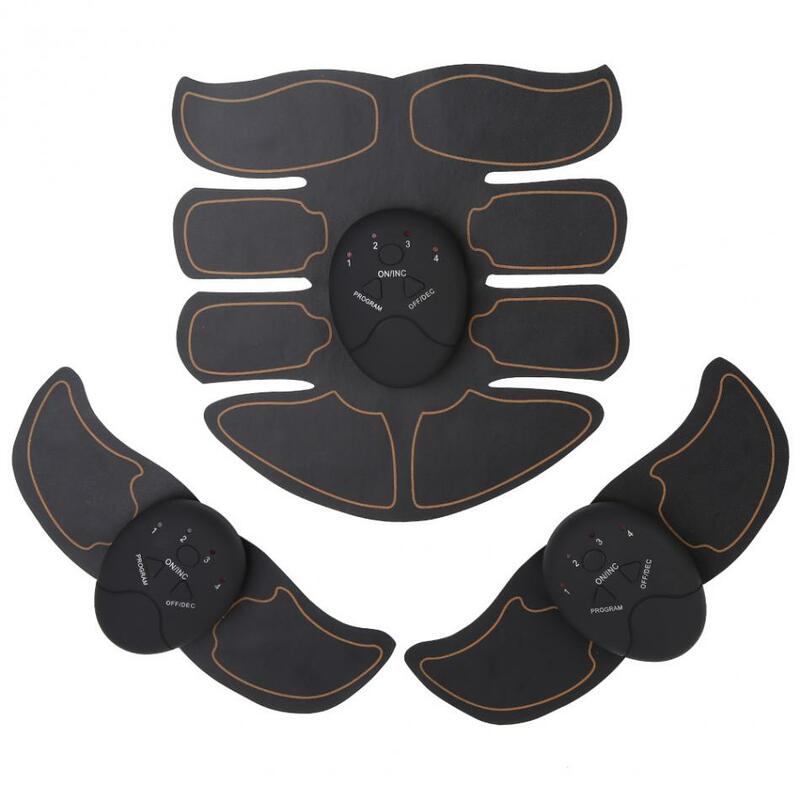 Suitable for arm, waist and leg muscles training. 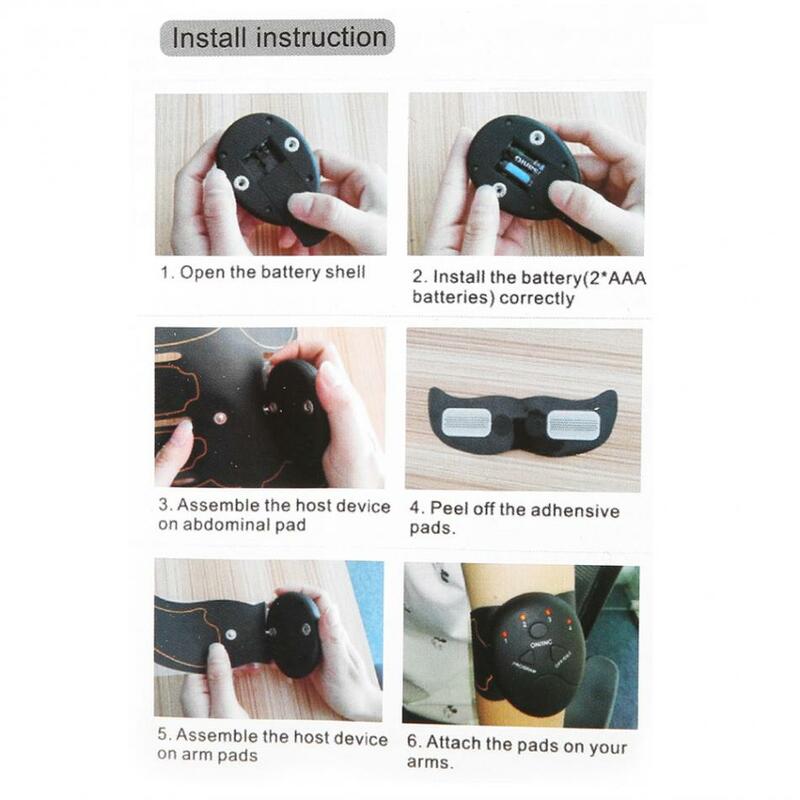 Battery design, convenient to use. 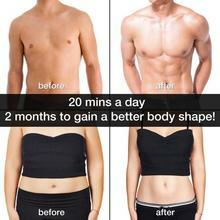 Help you get the physical you always wanted in a simple exercise program.